INSTANT SAVINGS! Click here to download coupon for $1.00 off price of admission. 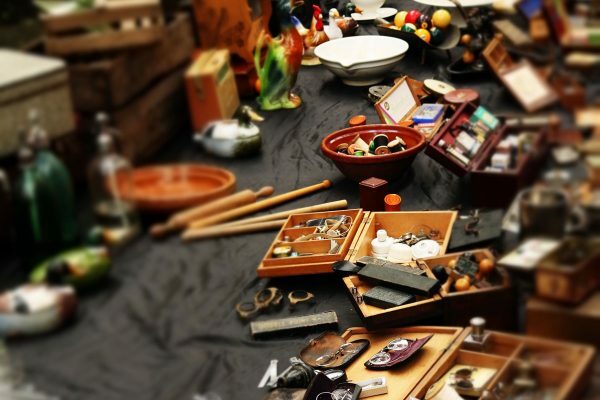 Kimberly Schilling has been producing antique shows since 1995. She has developed a foundation for success built on the integrity of demanding quality antiques and collectibles. 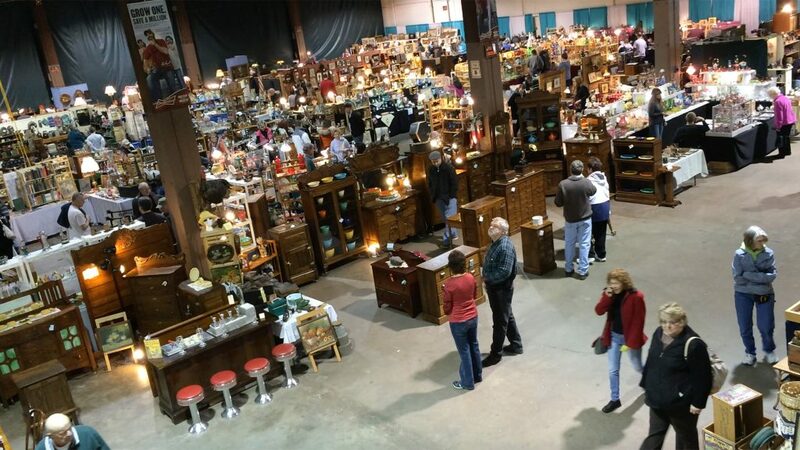 These high standards and a commitment to excellence in promoting have secured Melting Pot Productions as the leading producer of antique shows in the Midwest. 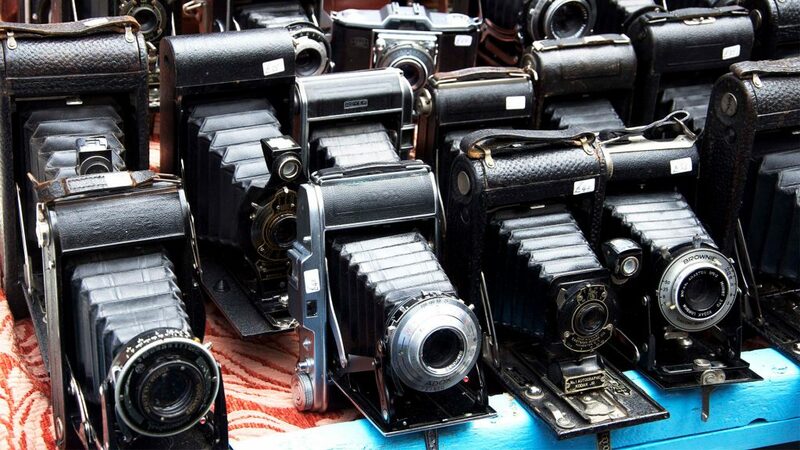 Love antiques as much as we do? Get the details on our Quad Cities, Dubuque, and Waterloo shows. 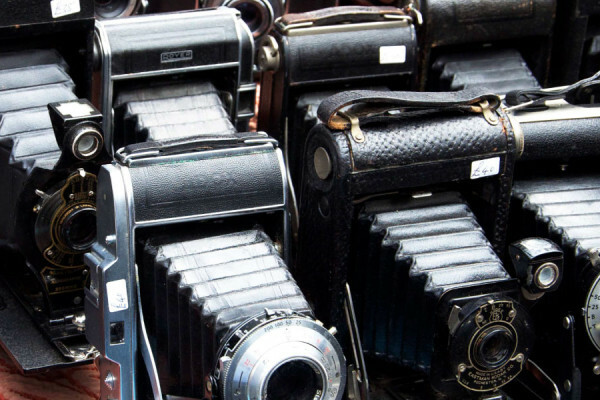 Take a look at the variety of antiques and vintage treasures that can be found at Antique Spectacular. Start making your Antique Spectacular plans today! Visit our Travel page for directions & hotel info. 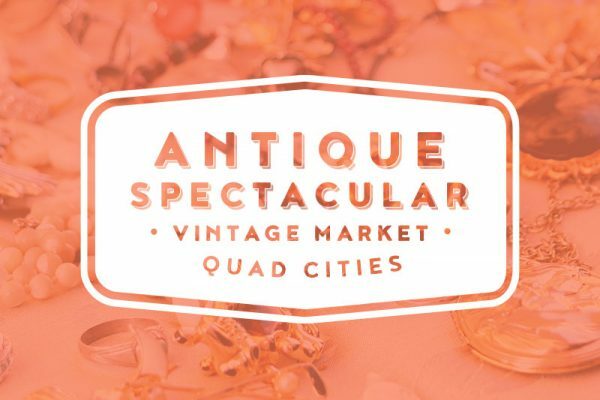 By: Antique Trader Antiques Show News | October 14, 2016 ROCK ISLAND, Ill. — The annual Fall Antique Spectacular Vintage Market is being held Nov.
We started doing Kim’s shows 3 years ago on the advice of several other vendors. We currently do 15-20 shows per year in a 4 state area, including all of Kim’s shows. Not only is she a wonderful person, but an awesome promoter. Kim is always very well organized and her advertising has constantly drawn huge crowds. The shows she promotes always have a wide verity of some of the finest antiques. We sell Antique Oak Furniture. It’s very heavy and Kim does makes sure she has help to lift and place it. Also when leaving the show we have help to pack up. It’s nice knowing she has this type of dependable service for all vendors. Kim is pleasant and always accessible. We are very happy being one of her vendors. 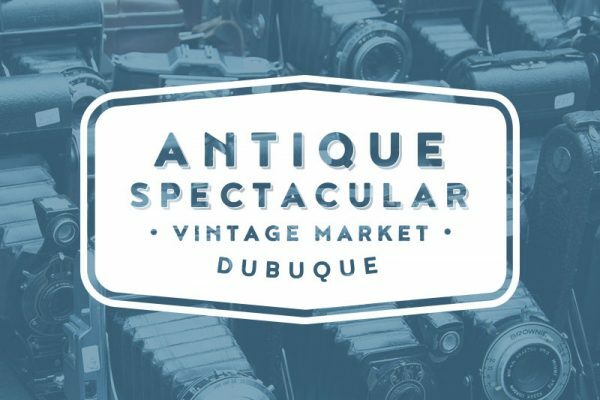 We have been vendors at the Antique Spectacular & Vintage Market shows for nearly as long as Melting Pot has been promoting them. 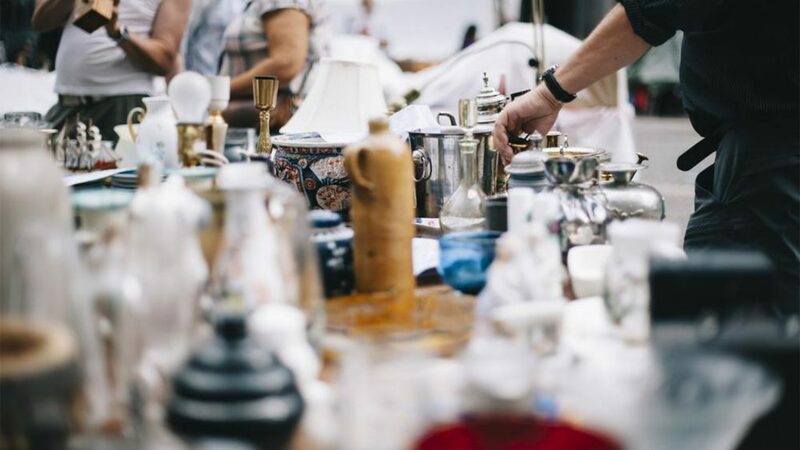 We have found Kim and her crew to be well organized, accommodating, and always working in the best interests of her vendors and the show customers. 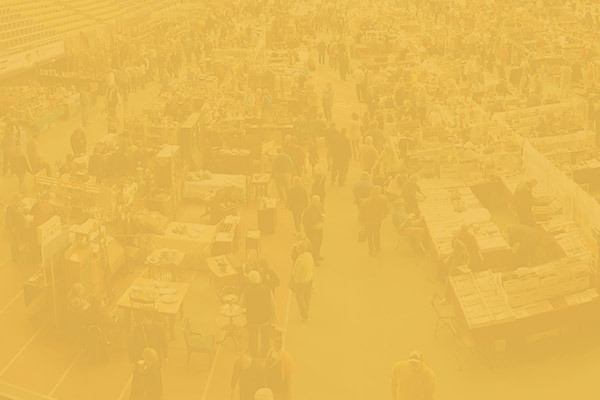 The shows are in prime locations and easily accessible for vendors and customers. 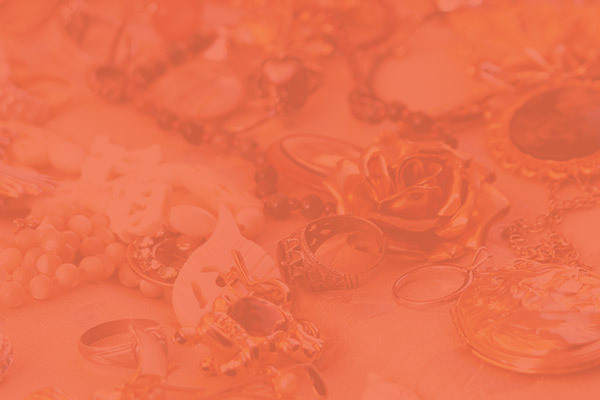 Quality vendors vary in the merchandise they carry so there is something for every buyer. 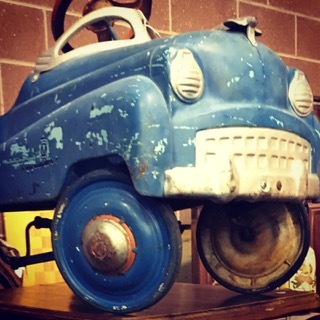 The variety is nearly endless, including Americana, primitives, folk art, furniture, advertising, vintage toys, cool mid century decor and vintage items we remember from our youth. The list goes on! 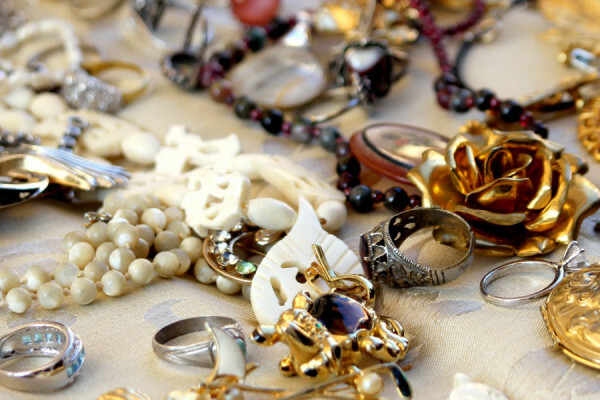 Her shows also feature a fabulous selection of vintage/antique, fine & costume jewelry! The combination of a dedicated promoter, quality vendors, and awesome customers make each and every Antique Spectacular & Vintage Market a success! We are looking forward to more fun and profitable shows in 2019! After 30 years with 12 to 15 shows per year, it’s important for us to not only sell successfully, but to also enjoy the long weekends. Working with competent, caring, and enthusiastic show management helps us meet those goals. 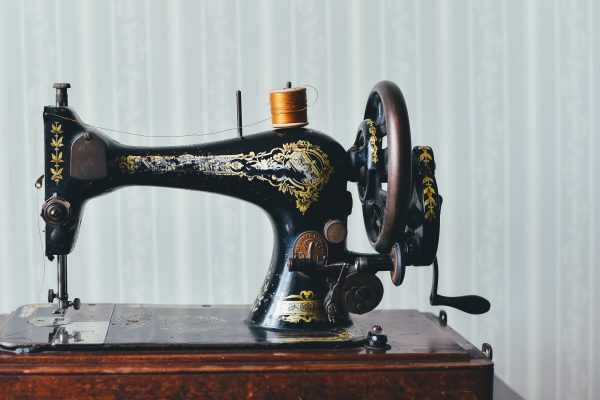 Kim and her Antique Spectacular staff have consistently provided those qualities for us. We’ve done her shows for a dozen years and look forward to many more profitable and enjoyable experiences with Antique Spectacular. 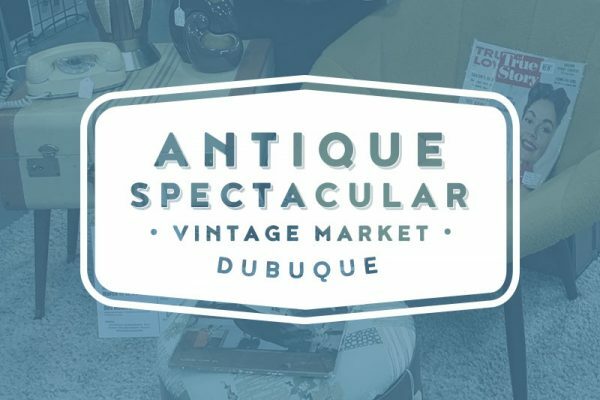 My wife and I enjoy setting up at all the Antique Spectacular Vintage Markets. We like the size of the shows and find the promotion of them has changed with the times to keep current with today’s shoppers. 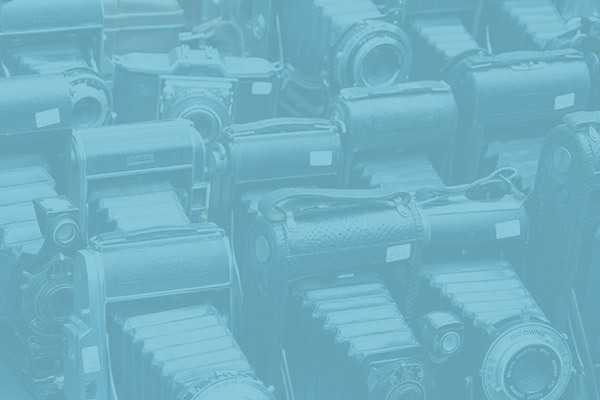 We’ve been dealers at Antique Spectacular shows since the Fall of 1998. We never skip any of their shows and have told them that, if they schedule a show, we’ll be there as exhibitors. 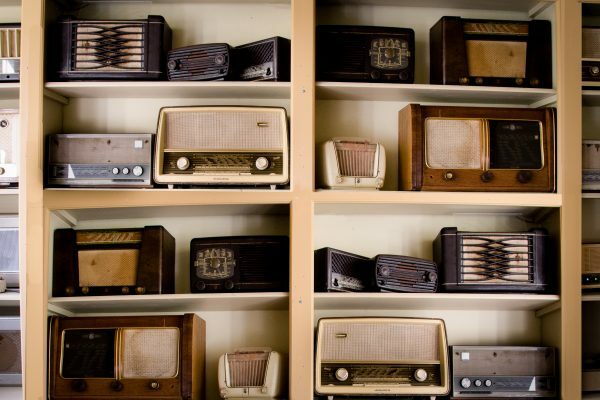 We appreciate the effort they put into promoting the shows by advertising in a variety of media outlets and the resulting good crowds of buyers they get at each of their shows. They also appreciate their dealers, realizing they cannot have successful shows without us. Bottom line: they are an absolute pleasure to work with. Enter your information below and receive $1.00 off admission to our shows. No need to print this coupon; you are welcome to pull it up on your phone upon entrance to the event. By registering for a discount coupon, you are authorizing Melting Pot Productions, Inc. to send future information about upcoming shows.